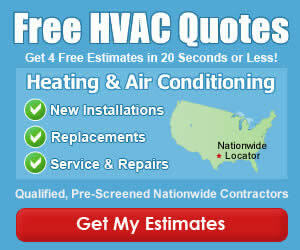 Who’s Your Favorite Charlotte Air Conditioning Company? Speed Weeks have come to Charlotte for NASCAR’s annual 2 weeks of racing every May! Since many of us in the Charlotte area are also race fans and have our favorite drivers, car manufacturer, or race team, we thought it would be fun to get some feedback from our friends and visitors on your favorite Charlotte Air Conditioning Company! In this Charlotte HVAC Guide article, we want to find out who you think is the best Charlotte air conditioning company, learn why they won you over in the beginning, and what specific reasons they continue to keep your business! Duh, how else would we know who to share the info with! Tell us when you started using the Charlotte AC company and how long you have been using their services. Reason You Like Them so Much! Whether its simply due to the brand name equipment they deal in, the owner if your husband, maybe they have the best looking service technicians, or the lowest prices for ac repair in the Charlotte area! 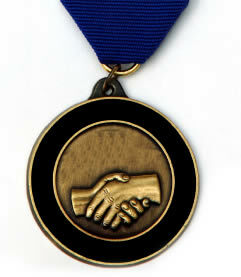 Tell the world the main reason you continue to award the company with your hard-earned money and your business! As we continue to add new local companies and browse reviews of HVAC companies in the local area and around the Country, we have spotted some wild reasons for the negative reviews left from customers. On this page, we want to forget that negativity and find the reasons you think yours is the Best Charlotte Air Conditioning Company! Great topic especially with the heat wave coming into Charlotte today! I found this page when I was looking for a way to send a little love to my AC guy who was here within 45 minutes of my call this afternoon, when I came home to a hot house at 95 degrees outside! They have been servicing our home for more than 7 years now. Fair priced, fast service, and I always get a human on the phone when I call. They cost a bit more, but we have used Brothers for several years at our primary and investment properties around Charlotte. Regardless of the time we call, we always get a live answer and the service techs are clean and courteous.